In light of Theresa May’s announcement of a ‘Stronger Towns Fund’, there has been an uproar. With allegations of the Prime Minister wanting to ‘bribe’ the public and Members of Parliament, there is a lot of controversy surrounding her plans to offer a substantial amount of money to the struggling towns and cities in the UK. 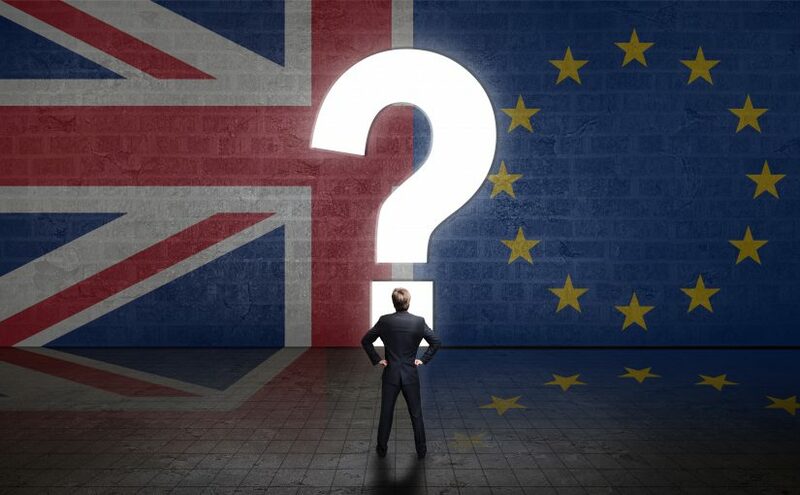 The Prime Minister’s promise of £1.6 Billion being spent on the most deprived areas of the UK with a post-Brexit fund could be a fantastic way to help communities thrive in the future. But where will the money be going? How will it be distributed? And how are they going to decide which towns are the most deprived in England? Having recently cut funding to the police force around England and the rest of the UK, Theresa May has dismissed claims that an increase in police numbers would help to solve the amount of crime in some areas. She explained that there is “no direct correlation between certain crimes and police numbers”. With this in mind would it make sense to take some of that £1.6 billion and give it to those areas that have the most crime? Or are they looking to which areas are the poorest? Logically you’d think that the most deprived areas correlate with wealth. To find out whether the poorest towns and cities need the most money to fight crime, we’ve analysed the data and figured out that this isn’t necessarily always the case. After searching for the most deprived towns and cities we’ve taken the top 10 according to the ONS (Office of National Statistics). They measure a range of metrics to determine which areas of England are the most deprived. In their most recent report, they took into consideration metrics like low incomes, levels of employment, health, education and crime to make sure that they are able to compile an accurate list of struggling areas. Oldham, remembered as one of the largest cotton-producing areas in the world has a proud history. However, after foreign rivals came and destroyed the mills they once used, Oldham never really recovered. Having some of the poorest neighbourhoods is Britain, Oldham was unable to find another avenue of income. In the 1960s the West Midlands was one of Britain’s most prosperous regions backed by their riches. The manufacturing industry fueled the grown with factories in areas like West Bromwich. After global competition hit and a lack of support from governments, the industry shrunk by the 1980s. Once a prosperous city, Liverpool took a hit in the 1970s when a new breed of container ships left the traditional dock behind. Although it has seen investments and has become a beautiful shopping and tourist centre, Liverpool has a high crime and unemployment rate. With low average wages and more than one in five households out of work, Walsall has struggled to renovate itself after the decline of the industrial industries. After a number of the most prominent leather factories had shut down, the unemployment rate increased with nothing to replace them. Known for its role in the industrial revolution Birmingham has played a major role in the growth of Britain. Being at the forefront of technological developments in those times, Birmingham took a blow in the early 1980s during the recession. Famous for the tale of Robin Hood in Sherwood forest and the lace factories in and around the city, Nottingham found defeat after their foreign rivals out-performed them and undercut their prices after the second world war. The iconic bridge over the river Tees has been a symbol of North Yorkshire’s industrial history. After the discovery of iron ore, Middlesbrough began the swift upward trajectory in the 1940s which lead to this area producing a third of Britains output. Some parts of Salford has started to revive itself in recent times with an exciting move form the BBC after they arrived and left London. However, Salford has the highest drink-related NHS prescriptions in the country. Famous for their historic shipyard, Birkenhead has seen the construction of significant ships over the years. This just started their accent and Birkenhead grew around the ship industry. But many jobs seemed to slip away during the late 20th century. Although Rochdale’s wages and skill levels we’re one of the lowest in the country, the private investments are increasing for the city. Unfortunately, in recent times the number of available jobs has creased dramatically by 12% in the last 10 years. After finding the most deprived areas in England we thought that we’d have a look at what the crime statistics look like. The Police UK website has a nicely presented dataset for each area on our list. This data is has been gathered from January 2018 to December 2018 so we have a nice insight into recent events. Having analysed the crime data we found that there isn’t an obvious correlation between the most deprived areas and the total number of crimes committed. Looking at the graph below, you see the Towns/ Cities in ascending order (left to right) with Oldham being the most deprived and Rochdale being the 10th most. As you can see, there isn’t a trend to be seen from this set of data. Oldham has been deemed the most deprived area in England but doesn’t show the highest crime rate, it’s not even close. With only 2872 counts of recorded criminal activity in 2018, Oldham is second lowest on the list for the number of crimes committed. Whereas Liverpool, the third most deprived area has a huge crime rate of 27529 in 2018 alone. Having had a look into the highest crime rates in 2018 makes sense to investigate the types of crimes too. The Police UK website makes this information readily available to everyone and in doing so, they’re providing accurate information about the areas you live in. As you can see, there are a few types of crime that show a higher recorded number, for example, anti-social behaviour and violence and sexual offences have a much higher number of instances over a crime like possession of weapons. While this is the case, the number of knife related crimes are on a steady increase which does mean that these numbers could be very different in a years time. So, after an analysis of the data, you can see that there isn’t a particularly obvious correlation between the crime rate and the most deprived towns and cities in England. But we’re left asking a number of unanswered questions, like how are they going to share the Stronger Towns Fund? Will it be done solely on the poorest areas? Or will they look at more than money and evaluate crime too? Coupled with the thought of Brexit, the idea that the government will be sharing out money to those in need might result in distrust. What’s more, after an in-depth look at these areas we decided to gather information pertaining to how happy the respective populations are. After some digging, we found a few interesting metrics. According to the ONS, we found that Liverpool had the lowest rate of happiness out of our 10 most deprived areas in England with a score of just 7 out of 10. The average score in the UK is around 7.4 which is in line with places like Rochdale, our tenth most deprived area in England. Interestingly, Rochdale has the lowest crime rate while maintaining a, just below average happiness score of 7.3. Does that mean that the happiest places are the one with less crime and a wealthier economy? The statistics would suggest that this is the case. So to make the UK a happier place, should be crack down and focus on stopping crime? There are a lot of questions to unravel in this article, so let’s get straight down to it! 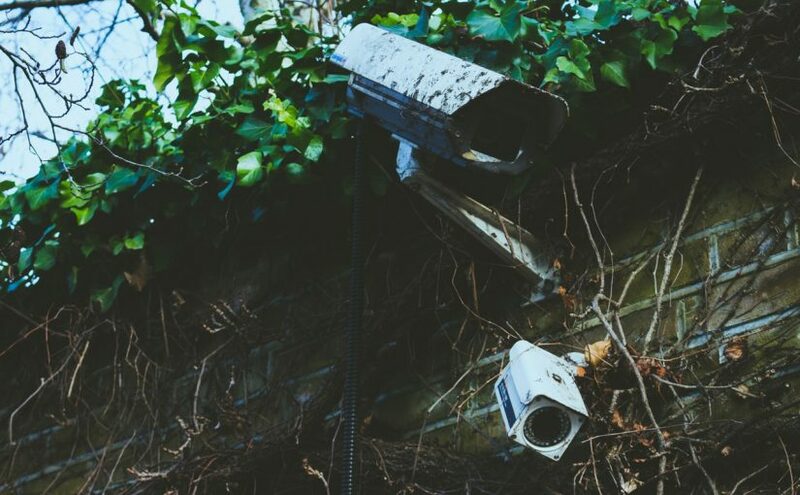 In addition to CCTV, there are numerous systems out there to protect your home. These can either work in tandem with an installed CCTV system or alone. 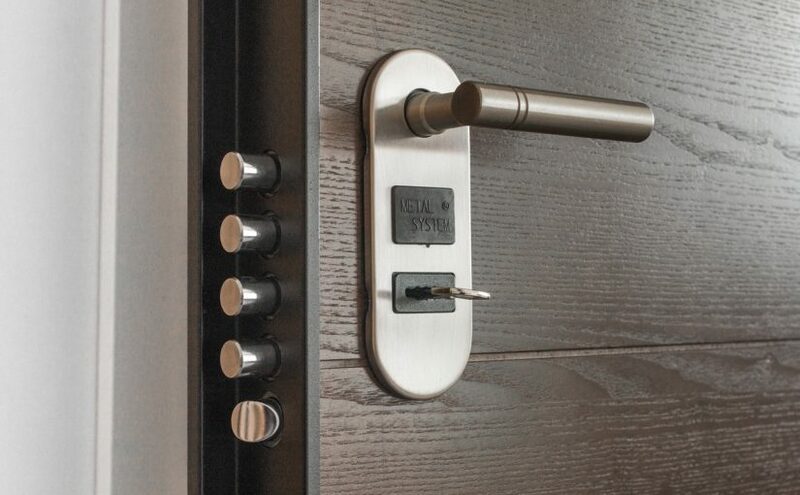 The more systems you have in place, the better protected your home will be, right? So, what additional systems are available out there on the market right now? A classic home security system, burglar alarms have been on the market for decades now. 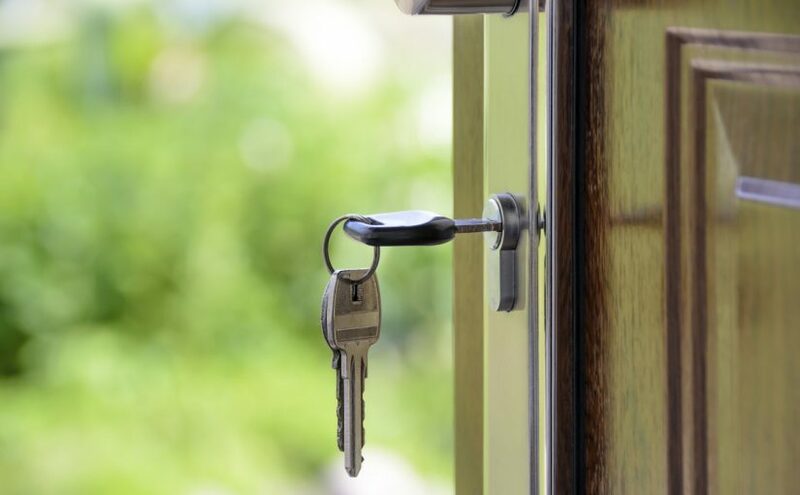 In fact, if you have any home security measure in place already, it will almost certainly be in the form of a traditional alarm system. 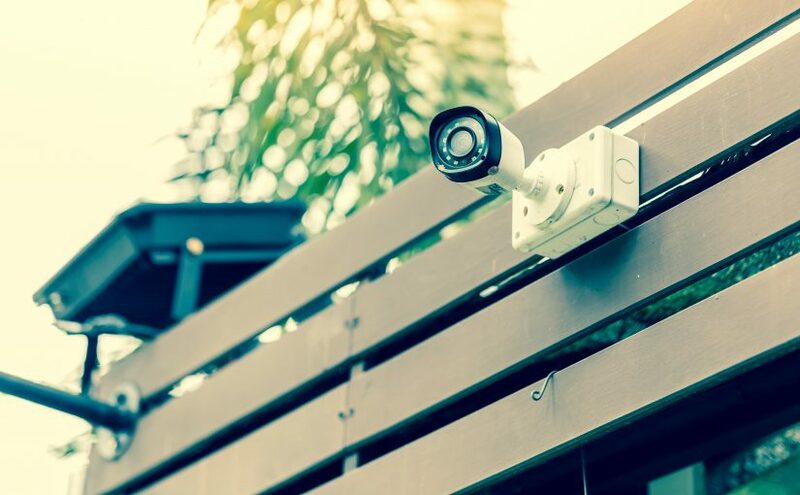 So if they are so popular, and they have been around for so long – why is it that they are not the only home security system on the market? Why would people pay for more, when alarms seem to be everywhere already? 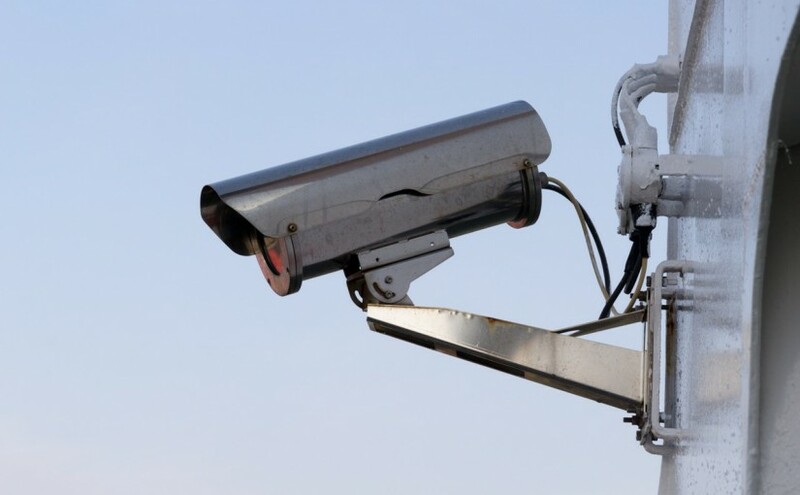 Continue reading How Does Remote CCTV Monitoring Work?